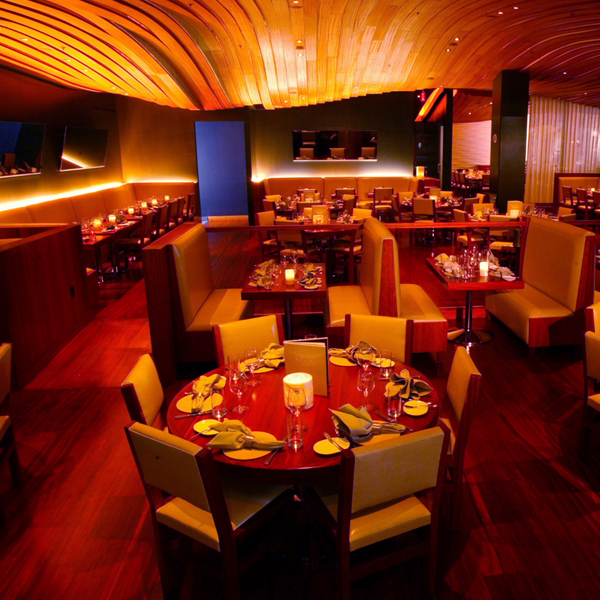 When your a late-twenties, foodie/yuppie couple spending a weekend in Vegas, chances are you’re probably looking to dine at places with a nice mix of great food, a cool vibe, a hip crowd and an overall fun atmosphere. Looking for a place that fits this criteria might lead you to one of the many places owned and operated by The Light Group, a Vegas based hospitality company that runs several high end clubs and restaurants in town. 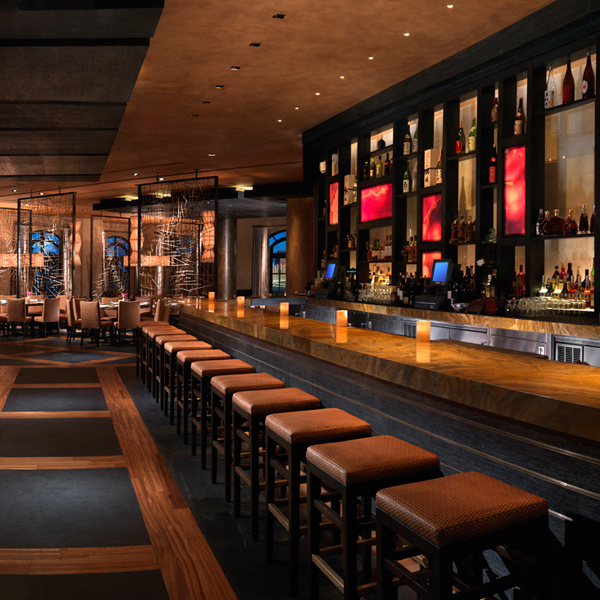 Light Group runs some of the hippest and most popular nightclubs in Vegas, notably The Bank at Bellagio, Jet at Mirage, and their newest addition Haze at the new Aria hotel and casino. 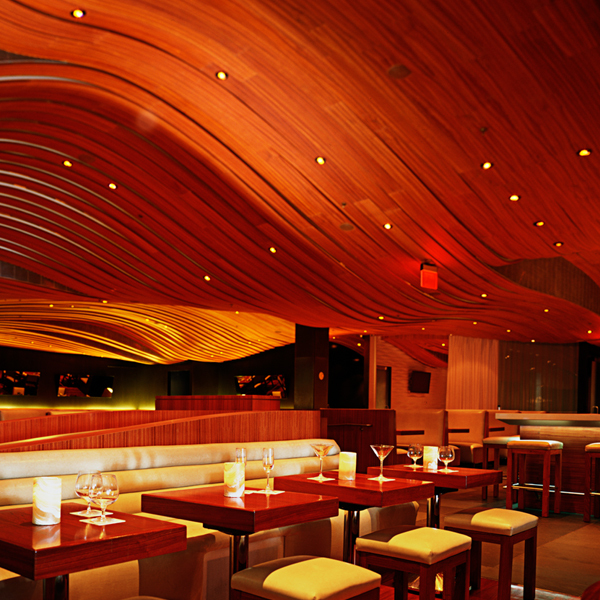 While they make their name (and probably most of their money) on the clubs, the restaurants are totally legit, dynamic and original as well. Having been to several of Light Group’s places on trips to Vegas in the past, I definitely wanted to check out some more this time. 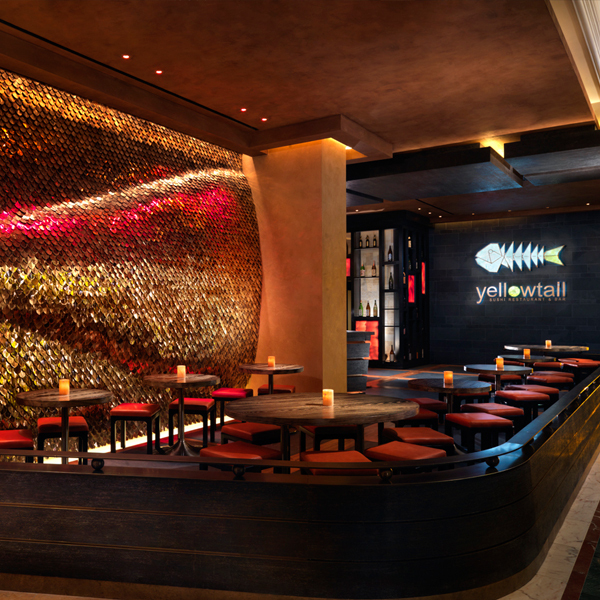 On this trip we checked out Yellowtail and Fix, both in the Bellagio. 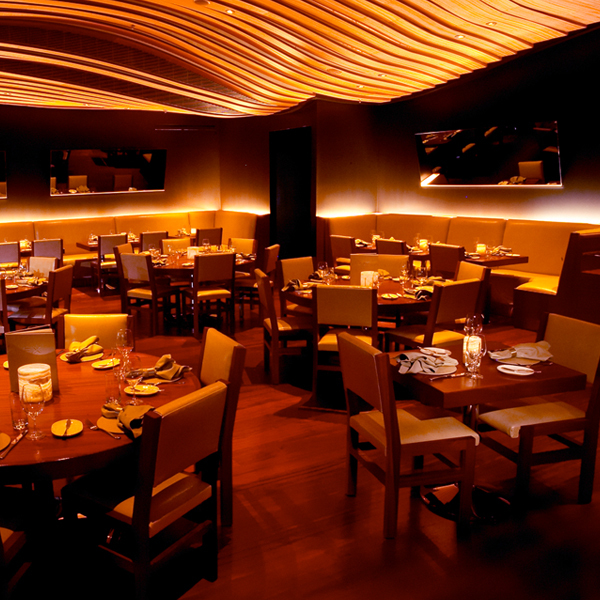 Both restaurants nailed all of the things you’re looking for in a hip Vegas hotspot restaurant; dynamic/modern/arty décor, young/hip/fun crowd and staff, and most importantly, really good food. Yellowtail, a Japanese restaurant and lounge, had a pretty diverse menu featuring a lot of sushi (obviously), but also lots of innovative contemporary dishes featuring typical Japanese ingredients (Big Eye Tuna Pizza, for example). The menu also features one of the best first courses I’ve ever had; Tempura Alaskan King Crab, with serrano chiles, micro-cilantro, pickled red onion, and a sweet ponzu sauce. 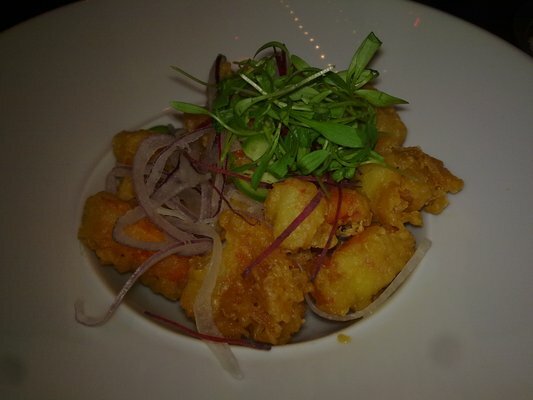 Just a fantastic dish with all kinds of textures and tastes; crunchy, buttery, sweet, spicy, citrusy…just awesome. 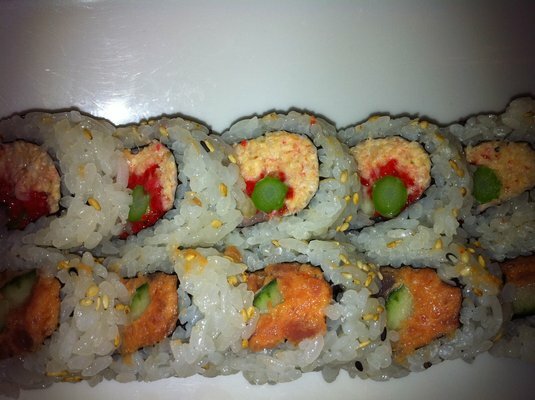 Another hightlight was a sweet and spicy Poppin Crab Roll, which was topped of by pop rocks (yeah, pop rocks). Awesome, original, risky dish that totally worked. 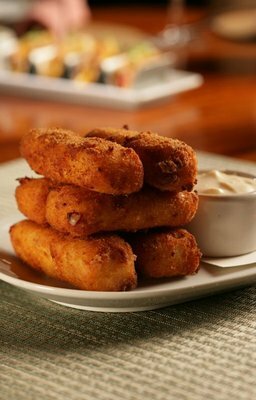 Fix features a mostly traditional-yet-modern American menu, with lots of unique sides that play as updates on typical comfort food sides (the Very Adult Mac and Cheese was ridiculously good; fried mac and cheese is rarely bad). They had a very nice selection of steaks and chops, even choices of both dry aged and wet aged (always a nice touch, especially for a meat geek like me). I got the Dry Aged Ribeye, which did not disappoint. 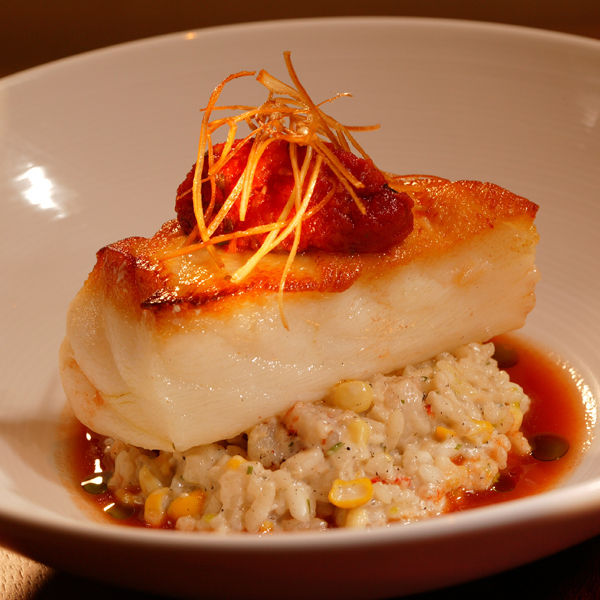 Other dishes from the table that got great feedback were the Seabass with Shrimp Risotto, and the Filet. Also, another killer first course, and my favorite dish of this meal (or the trip); the Lobster Tacos, tiny crispy tortillas filled with lobster, grilled mango, cilantro and avocado cream. 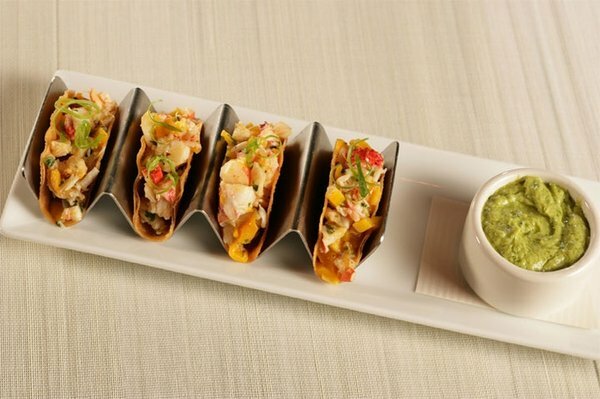 I’m a sucker for tacos, let alone with buttery lobster and creamy avocado. Beautiful dish, and awesome minimalist presentation (kind of a theme at this place). Long story short, definitely check out these or any other places Light Group has to offer in Vegas. 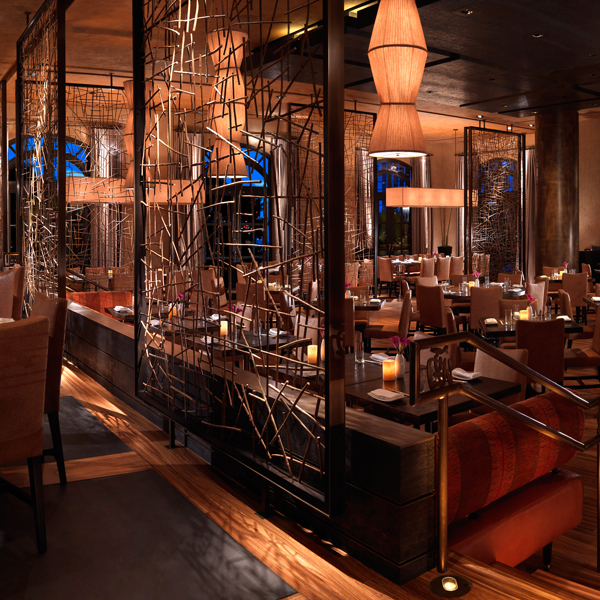 Beautifully decorated, well managed, innovatively conceived and pretty much exactly what you look for when your dining in Vegas; something you’re not gonna get a home, and with a unmistakable, opulent Vegas vibe.